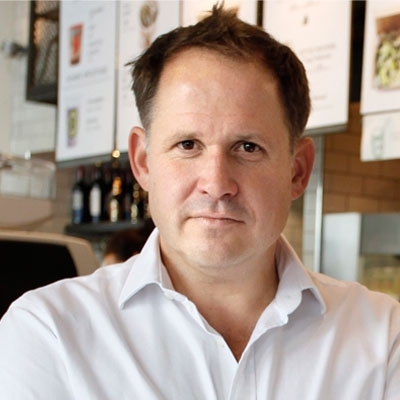 Henry Dimbleby co-founded the healthy fast food restaurant chain LEON in 2004, and in 2015 was awarded an MBE for his work improving school meals as part of the government commissioned School Food Plan. Along with Jonathan Downey, Henry launched London Union in May 2015 – operating street food night markets around London, under the Street Feast brand. Together they are on a mission to transform London’s food landscape. Henry was also the author of a Guardian column with colleague Jane Baxter who will be joining him at the CEO CookOff! Jane started cooking at Leeds University and decided to take it up as a career. She was lucky enough to work for George Perry Smith at Riverside in Helford, followed by a stint at The Carved Angel in Dartmouth under Joyce Molyneux, who she cites as one of her major influences. Her time at The River Café in London gave her invaluable experience and started her love of all things Italian. On her return, she started working for Riverford, first setting up the staff canteen, then local school meals and finally taking responsibility for the style of food and service at the Field Kitchen for which she won two OFM awards. 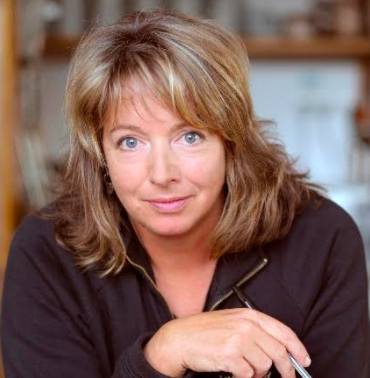 Jane wrote the recipes for the two Riverford Farm Cook books – the first of which gained two Guild of Food Writers awards. She wrote ‘Leon Fast Vegetarian’ with Henry Dimbleby with whom she had a column in the Guardian for three years. Her latest books are ‘Leon Happy Salads’ and ‘Fast and Free’. Jane teaches every year at Root Camp, an organisation set up to teach teenagers to cook and connect with food. Her latest venture is Wild Artichokes in Kingsbridge, that hosts dining events as well as catering and demonstrations.